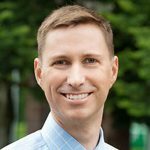 Dr. Greves received his medical degree from Indiana University in Indianapolis and served his internship and residency at Oregon Health & Science University in Portland. He completed both of his cardiology fellowships, from 1975-1976 and again from 1978-1979, also at OHSU and came to work at Vancouver Clinic in 1979. 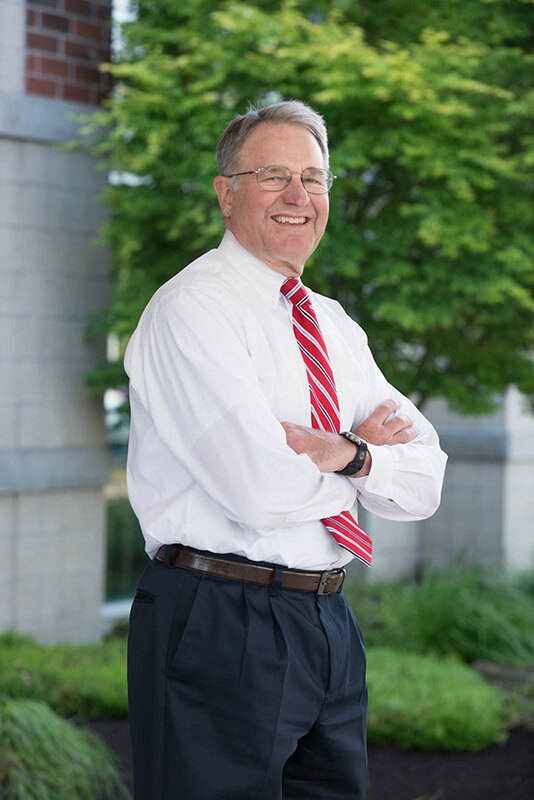 Although Dr. Greves formally retired from his cardiology practice in December 2012, he provides limited outpatient consultative cardiology services, working closely with other department members for continuing care. 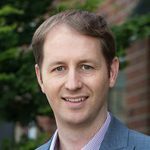 Dr. Greves also serves as a practice coach for physicians and allied health providers throughout Vancouver Clinic.